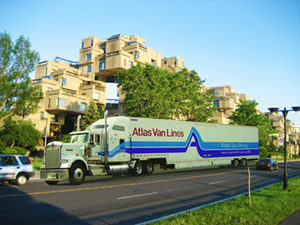 King’s Transfer is a premier long-distance moving company located in Toronto and Montreal, with other locations across Canada. We offer our professional services to individuals moving across the border, across Canada, or across the world. Our long-distance residential moving company has decades of experience in carrying out stress-free moves for a loyal customer base throughout the North American continent. All of our estimates are performed by CAM-certified sales staff in your home, using an iPad cloud-based calculation system. This system generates reports on the spot for you to review at your discretion. When you’re ready, one of our relocation experts will contact you to arrange a free information session. In this session, we’ll assess your needs, address any pre-move concerns, and answer all of your questions. We can also help you decide whether you need additional services, such as personal vehicle transportation, appliance servicing, and specialized crating services. 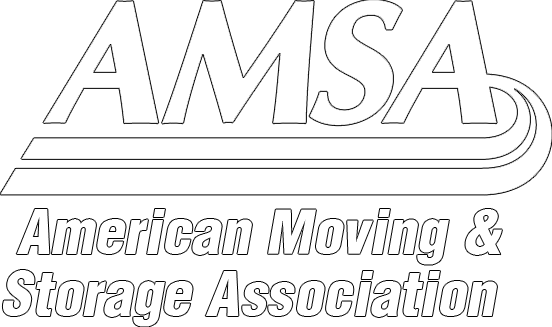 Put our long-distance residential moving company to work for you, and take the stress out of moving. Call us now and let’s get started planning your long-distance move!